Do you have a slow Wi-Fi? Or are you frustrated from the long power cuts? Or are you tired of the soaring temperatures? Or are you simply looking for a perfect quite study space at peace? “Now reaching to your goals is not a distant dream, rather a reality.” Yes. You read it right – it’s now possible here at the Achievers’ library (in Dwarka Sector-7 and Paschim Vihar A-6), a place to nurture dreams. Have you been tired looking for a perfect study space? Research says that student these days spend more time on finding the perfect study space where they can study at their ease with peace; rather than actually studying. If you’re one of them, then Achievers’ Library (in West Delhi Paschim Vihar & Dwarka Sector-7)is just the right thing for you. Comfort, leisure, peace and facilities are the synonyms for Achievers’ Library. We, at, Achievers Library (in West Delhi Dwarka Sector-7 & Paschim Vihar A-6) , firmly believe that every student should be entitled to the right of studying in a peaceful and comfortable environment. 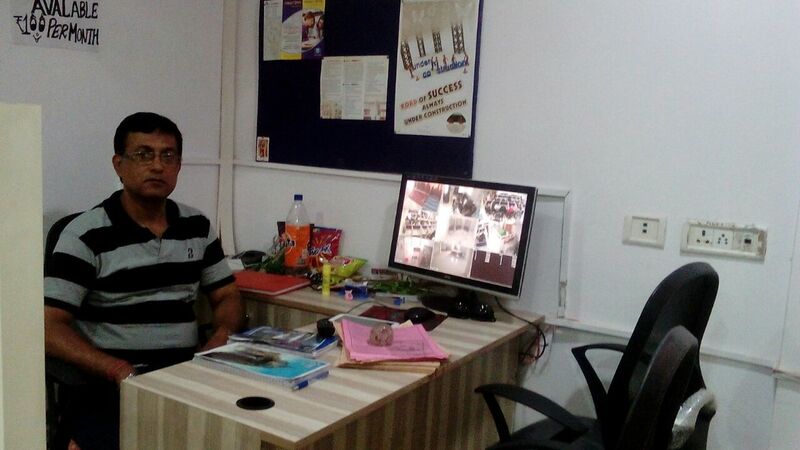 Achievers’ Library is a reading room located in the heart of Delhi, Paschim Vihar (West Delhi) and Dwarka Sector-7. Achievers’ library is the perfect study space for you to find your heaven. So what are you waiting for? Come and enroll yourself in Achievers’ Library – a place meant for YOU! 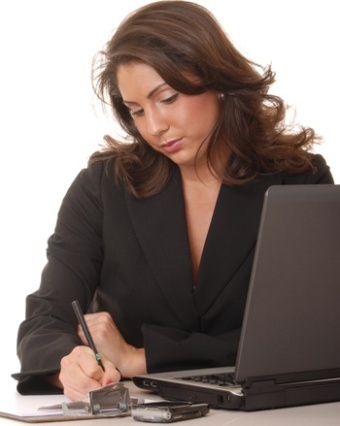 If your story is the same as so many others, then we’ve the perfect solution for you. You give all your worries to us and in return, climb to the ladder of success. With all the modern facilities and comfort, it’s now possible for one to crack any exam, whether be it JEE, UPSC, Bank, your school exams or any exam for that matter. The peace emanated by the surroundings puts mind to peace and sets the focus clear. Away from the hustle bustle of the city, lies the luxurious fully air-conditioned and Wi-Fi-equipped reading rooms which is designed in a way that it suits your comforts and needs. • High speed internet, Wi-Fi connection. • At walking distance from Paschim Vihar(west delhi) and Dwarka Sector-7 metro station. 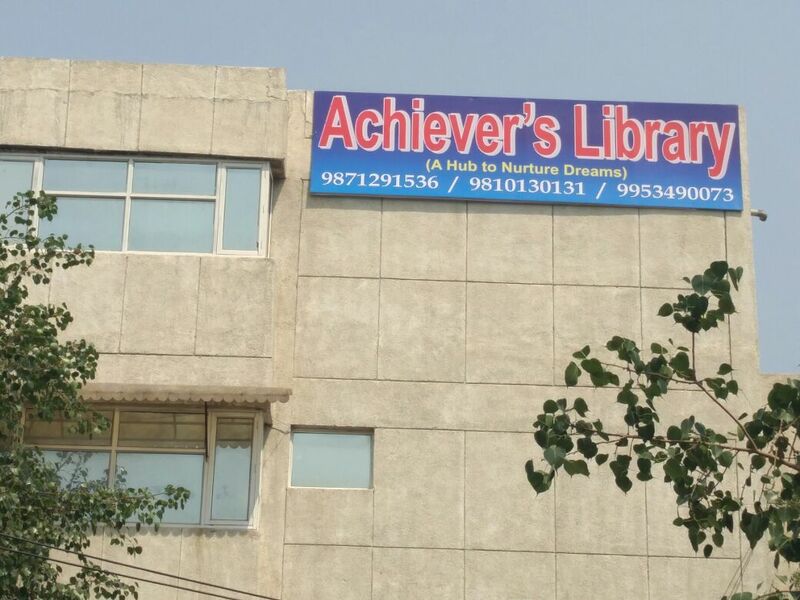 Achievers’ Library at west delhi Paschim Vihar and Dwarka Sector-7 is a well-designed fully air-conditioned study space for those preparing for career oriented competitive exams like Civil Services, Medical, IIT-JEE, CA/CS, Ph.D and college students. Our reading room is well organized having inspiring internal space, comfortable sitting, peaceful ambience and abundant facilities, along with being very economical. Now you can realize your dreams and be an achiever, while we take care of you and remove all obstacles in your path to success. It is the first Library/ Study space/ Reading rooms of its kind in West Delhi Pashchim Vihar and Dwarka Sector-7, so come enroll your self and grab this opportunity and be an Achiver. Have you been tired looking for a perfect study Space? 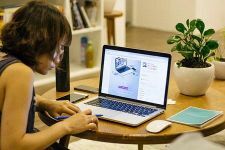 Research says that student these days spend more time on finding the perfect study space at their ease with peace; rather than actually studying. If you’re one of them, then Achievers’ Library is just the right thing for you. Comfort, leisure, peace and facilities are the synonyms for Achievers’ Library. We, at, Achievers Library,(Dwarka Sector-7 and Paschim Vihar) firmly believe that every student should be entitled to the right of studying in a peaceful and comfortable environment. We strive to the best of our abilities to provide every student an atmosphere that helps them achieve whatever goals they have for themselves. It gives the student a lifetime opportunity to be able to know themselves and spend their time productively by studying away from the hustle of city life. Away from the distraction at home, whether be it due to the young children at home, shared rooms or for any reason — you are sure to find your heaven at Achievers Library in West Delhi Pashchim Vihar and Dwarka Sector-7. A heaven that you definitely deserve. High speed internet, Wi-Fi connection. Power back-up facility so that there is no interruption in study during power cut. 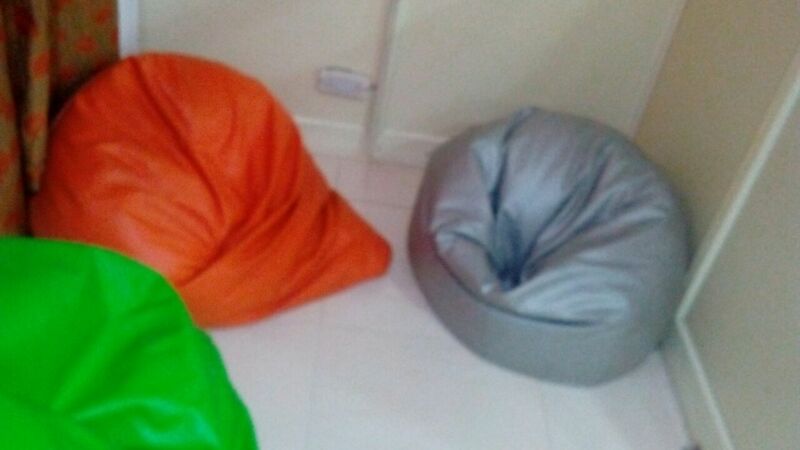 Comfortable chairs for long duration sittings. Rooms for relaxing to take a break from studies. Table Tennis table available (Not available in Dwarka). Free RO water available, Facility of tea/coffee/soup, juice, cold drinks & chips, etc. 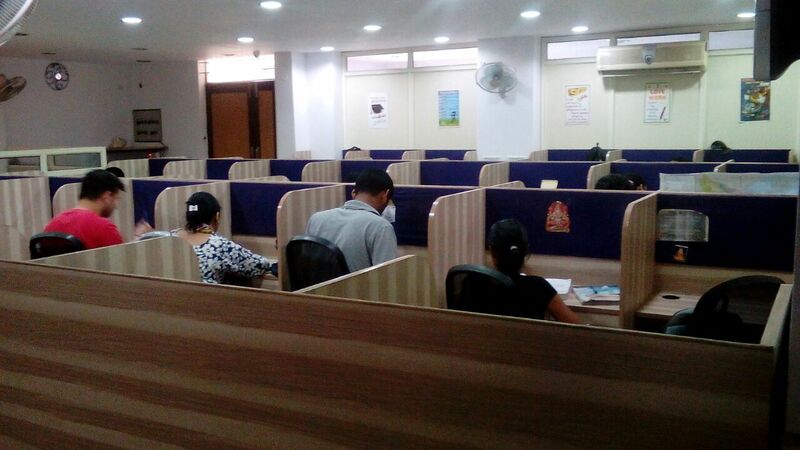 PG rooms also availavle in Paschim Vihar Library. At walking distance from Paschim Vihar(West Delhi) metro station. 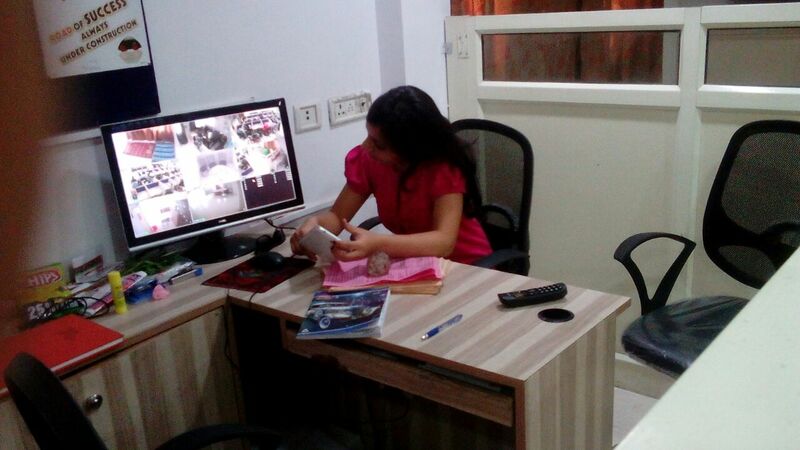 Under high-tech CCTV Surveillance for security purpose. Modern and neat pantry with facilities like microwave, Refrigerator & OTG. Reasonably priced and well maintained canteen for students. 50 Litre Water cooler also available. One feels tired after sitting for long hours. We take care that you recharge your energy so that you can study better by doing some exercises, so we have provided mini GYM over here to give you a break from long sittings . 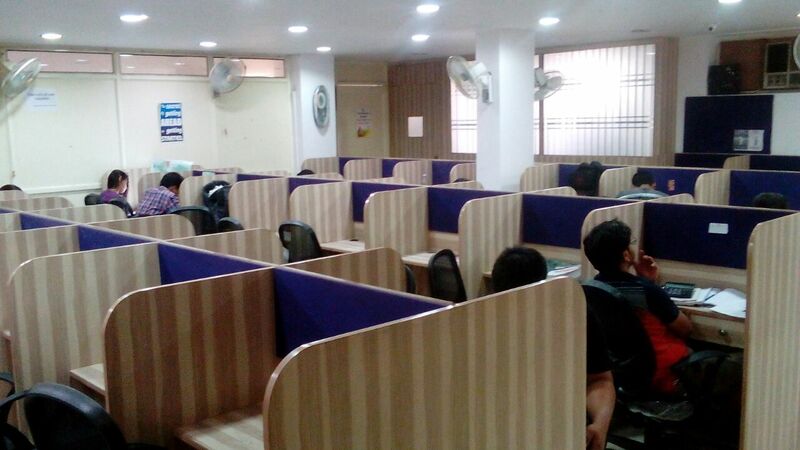 Independent AC Class rooms available for group tuitions for students & tutors. Rohini Inaugural offer for 1st 20 Students BAG worth Rs.1,000/- free on Admissions or 20% discount on Fee. I herby declare that above information is correct & accurate as per best of my knowledge and I accept all Terms and Conditions.